Our pilates, dynamic stretch and cross training classes will help you feel stronger, healthier, happier - to be a better you. 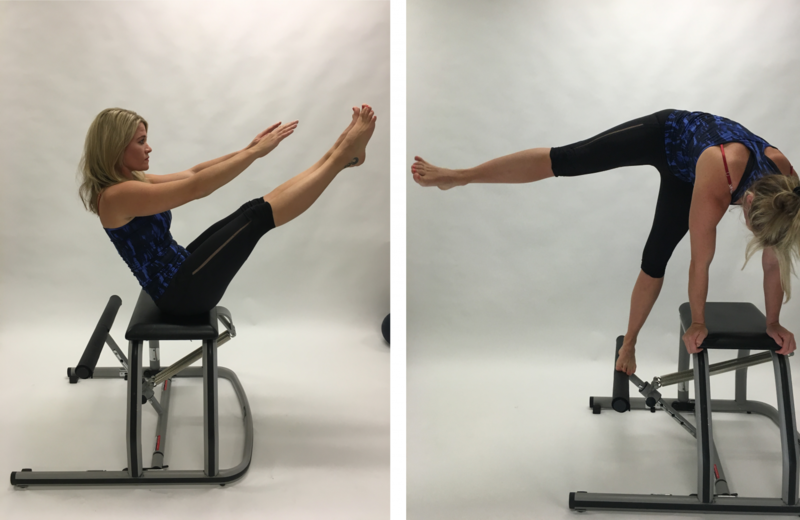 View our available pilates, dynamic stretch, and cross-training classes. If you would like to book private one-on-one class, semi-privates or personal training, please contact us to arrange a convenient time. 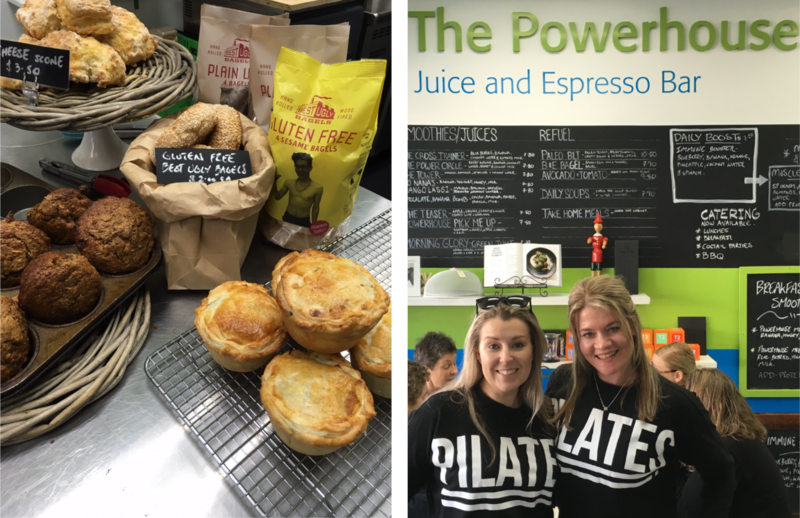 Delicious counter and menu meals, snacks, drinks, juices and smoothies are available, eat in or take out. Catering for functions also available. Pilates is a movement system developed over 70 years ago. Originally referred to as ‘the art of control’, it emphasises precise, concentrated and flowing body movements all designed to improve toning and flexibility – but not to add bulk. Dynamic Pilates is one of New Zealand’s largest equipped pilates studios. We are also a pilates teacher training studio. Based in city-end Karori, Wellington, Dynamic Pilates is led by Chantal O’Connor, a fully accredited Master of pilates with 18 years’ classical pilates instruction experience. At Dynamic Pilates, we practice classical pilates. Movements are fluid and at a pace, giving you a real workout as you transition from movement to movement. The benefits of pilates are: strengthening, lengthening, toning, flexibility, posture and balance, injury prevention, rehabilitation, and post natal recovery. We have a dedicate mat class for seniors (over age 60 years) at reduced pricing. There is no membership fee. Clients can pay per class (casual rate), or buy 12 or 24 trip tickets which are valid for 12 months from date of purchase. We work with you individually to suit your lifestyle and needs - regardless of your level of fitness, age, lifestyle, and existing or aged injury status. Our clients are a broad cross section of the community: professionals with sedentary desk jobs, professionals with physically demanding jobs, stay at home parents, seniors, students, amateur cyclists and golfers, professional dancers, rugby players, netballers. Our classes are for generally healthy bodies with day-to-day aches and pains. One-on-ones and personal training sessions suit people with individual needs. 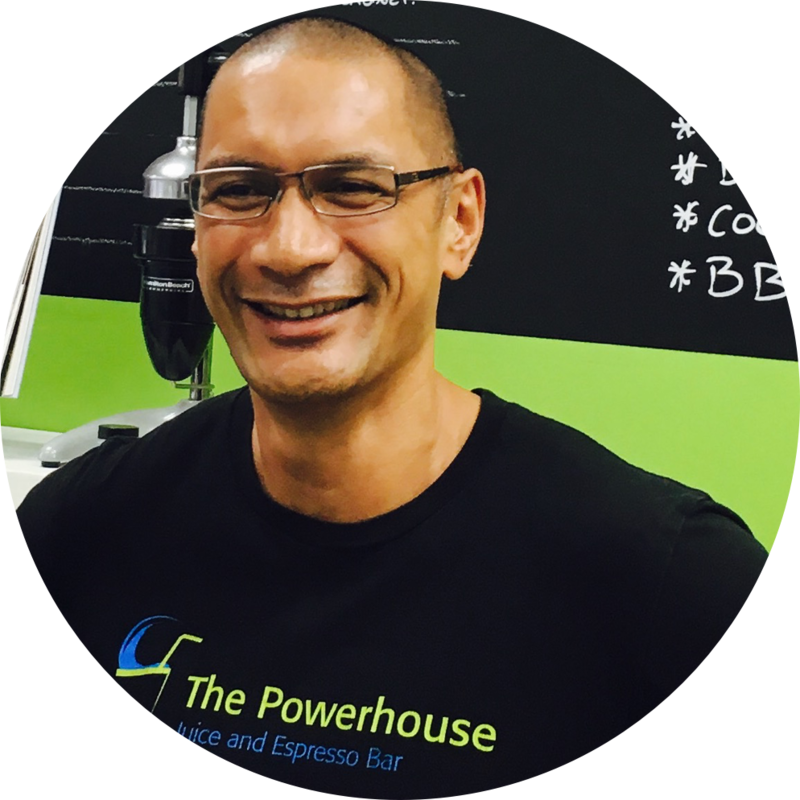 The partner business, The Powerhouse Café, is attached to the studio and is led by Simon Mitchell, a personal trainer and qualified chef – the perfect combination for ensuring the food and drinks are delicious and healthy. The café offers eat in and take-out food, coffee and drinks, and is a place for studio users to congregate before and after class, creating a sense of community and energy around the studio. We look forward to you experiencing Wellington’s friendliest and most effective studio and café. Come and visit us at Marsden Village, city end Karori. Parking is free! Classes are as below. You can book via the link below, or download the MindBody app. Please contact us before booking into your first class. If you would like one-on-one private classes, semi-privates or personal training sessions, please email us and we will phone you back. The Cross Training class is a high-energy circuit style session to get your heart pumping. It is suitable for all fitness levels. Work at your own pace to improve cardio. Work your abs and booty....not for the fainthearted but you WILL get results and you WILL have fun doing so. All levels welcome.